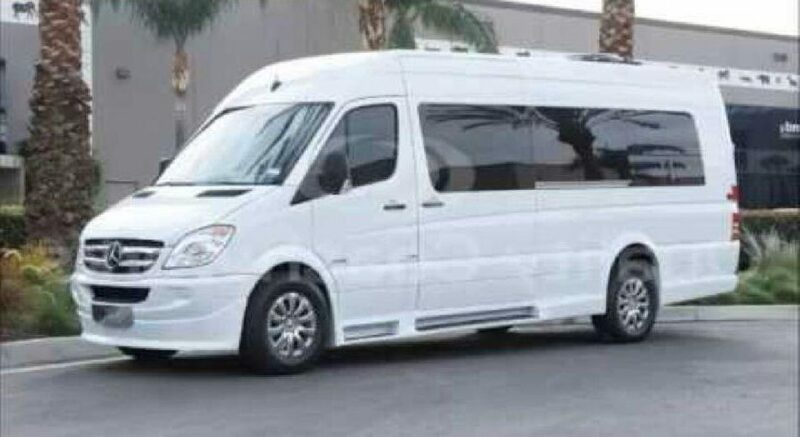 Welcome to Deluxe Limousine, it is an ultimate destination for the people who are looking for the best yet newest way of the party around. 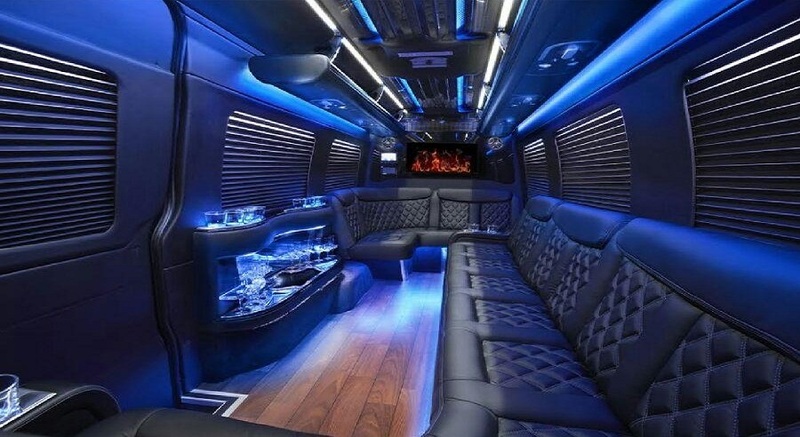 Yes, gathering in clubs and hotels have become an outdated, therefore, we have come up with an effectual alternative of la party bus which will escape you from the bad party experience and refilled your life with light, drinks, and music. 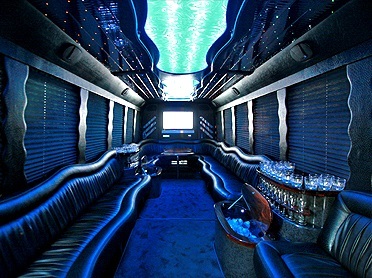 Our party bus in Los Angeles and Orange County are developed to accommodate late party planners with a perfect place to celebrate. We don’t have any strict guidelines for people; it can be less than 20 and more than an equal to 40 passengers. 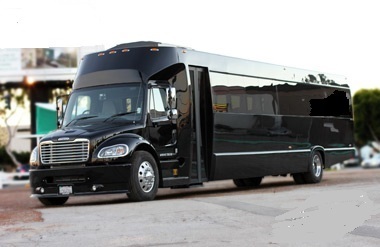 Mobile party experience is on your way, just contact and hire the desired party bus for your gathering. 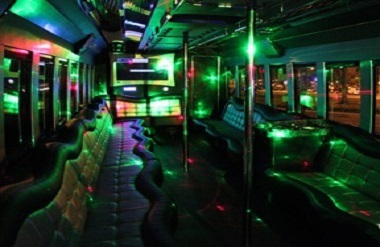 Treat yourselves this party bus experience where you will accumulate unforgettable memories for future. 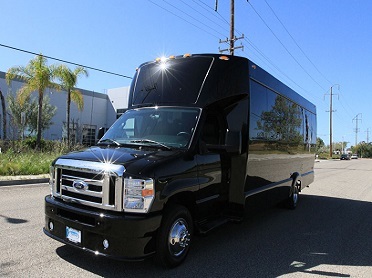 Orange County party bus is renowned for offering commendable transport service to corporate as well as private clients for years. Besides, this we are trying our best to level up our services in order to meet the ever-increasing demand of customers.